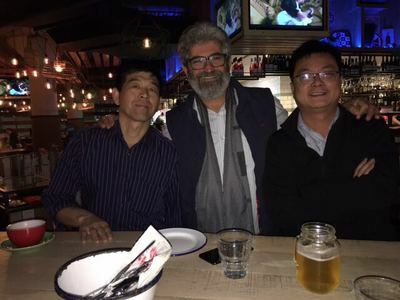 With the development of BVEM market in the foundation industry, in November and December, BVEM was invited to participate in a seminar carried out in Oakland. Experts from different countries conducted a very efficient conference about vibroflotation technology. 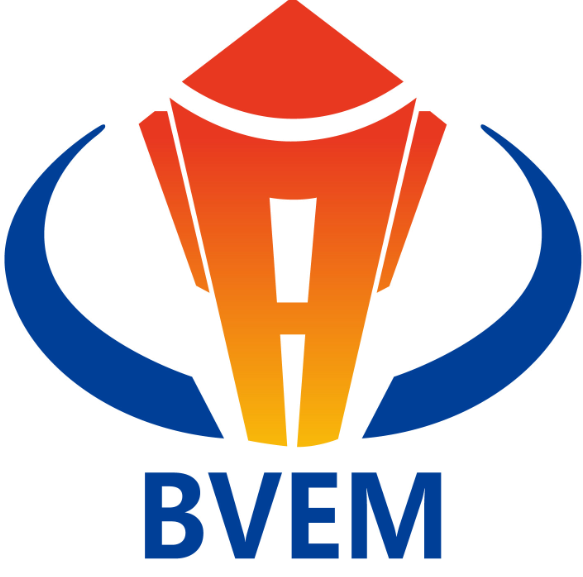 As a result, BEVM was recognized by international market and find more opportunities in oversea market. On November 21, 2017, the vibroflotation seminar was held in Oakland. 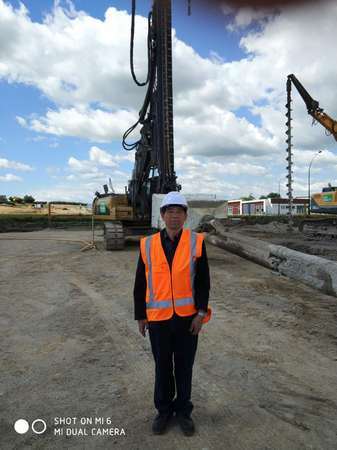 Geological and geotechnical engineers from many countries attended the meeting.In the meeting, Victor Lu, deputy GM of BVEM, gave a professional presentation to introduce the development of vibroflotation technology, construction, testing, as well as the equipment. 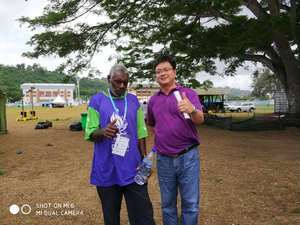 Participants actively interacted and communicated. 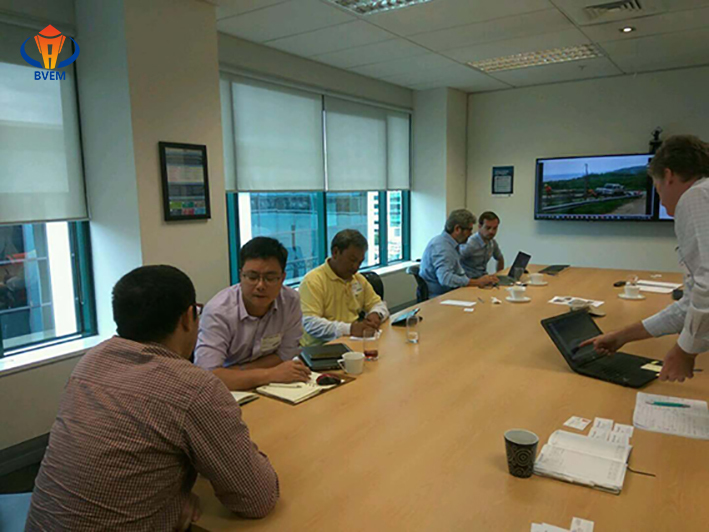 After this meeting, we got a opportunity to participate the construction of Vanuatu Complex Building Project. 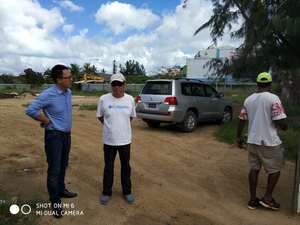 On December 10, 2017, Victor Lu and construction project leader conducted a field investigation of the Vanuatu project, further understanding and analyzing the needs of developers, and recommended the appropriate construction method to successfully take the foundation construction project of Vanuatu complex building. This two month's journey is very hard but exciting for us. We find an effective way to open up the international market and make our confidence stronger in achieve bigger success. BVEM serves the vibroflotation industry with high quality, not only in China, but the whole world.